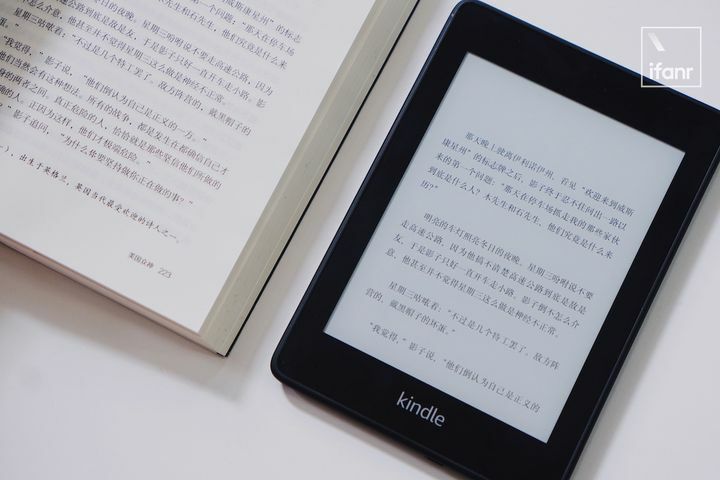 Although in our impression, the Kindle is a product with low update frequency and slow technical iterations —— but in fact, since its inception in 2007, the Kindle has come out almost every year. After ten years of continuous iteration, Amazon handed over a neat answer. There is no doubt that Kindle PaperWhite 4 is currently the most worth buying Kindle. 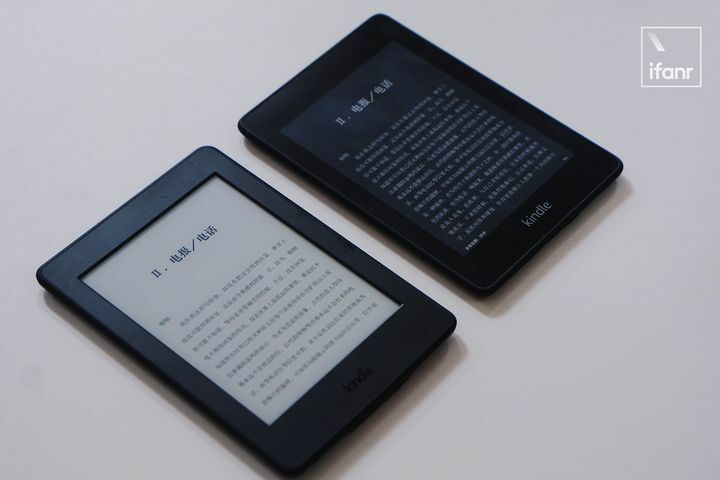 If you don't use the Kindle regularly, you may feel that PaperWhite 4 and the previous generation are similar in design, but when you actually do, you will find that the design improvement is very obvious. 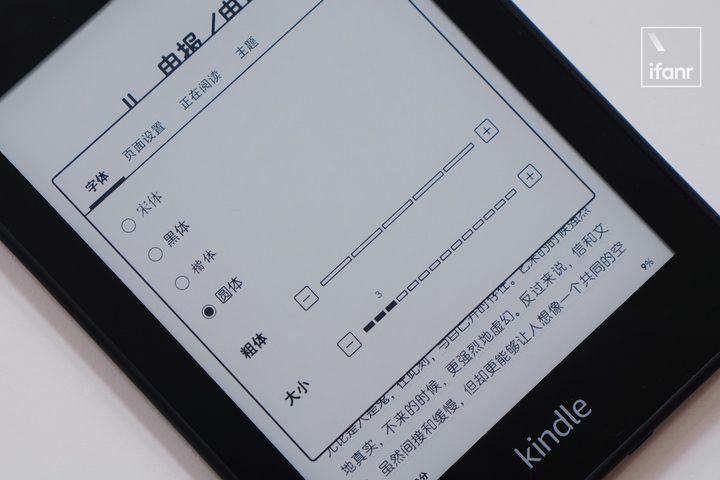 Kindle PaperWhite 3's body measurements are 169mm & time; 117mm & time; 9.1mm, weighs 205g, while PaperWhite 4 is 167mm & times; 116mm & time; 8.2mm, weighs 182g, the whole small circle, the weight is also 23g. 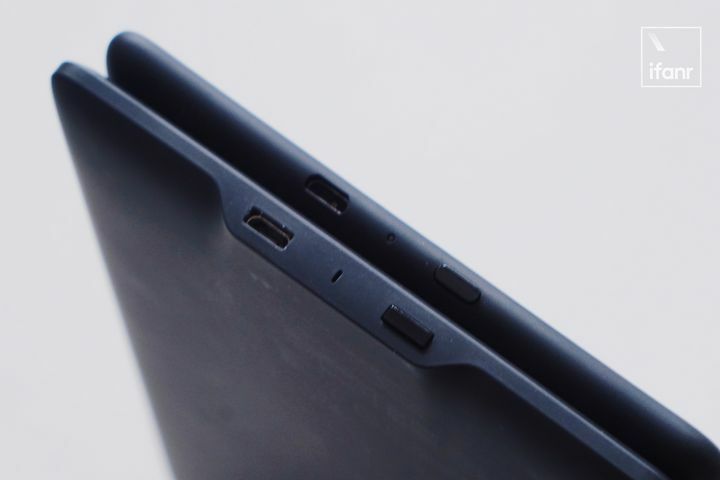 This year's new iPad Pro has become more square, but the new Kindle PaperWhite has lost a lot of edges and corners. 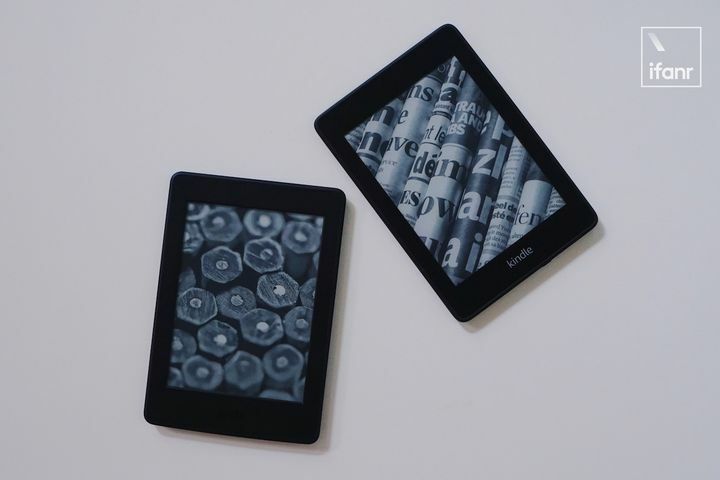 Previously, the unevenness of the PaperWhite 3 body, whether it was a raised charging port, a recessed screen, or even a front-etched Kindle word, was smoothed on the PaperWhite 4, making the Kindle more integrated. In my hand, I even reminded me of the iPad mini. The flat screen design is a highlight of the Kindle PaperWhite 4, and the problem of grievances has finally been solved in this generation. The integrated screen also enhances the feel of the touch screen, which is much smoother than the previous generation. When doing the labeling, it is really more comfortable. The design changes make PaperWhite 4 feel better, and the benefits of a slim body are obvious. Of course, if you use the Kindle to compress the noodles, even if you upgrade to PaperWhite 4, the instant noodles will not change. A good reading experience is a key factor in deciding to buy a Kindle. 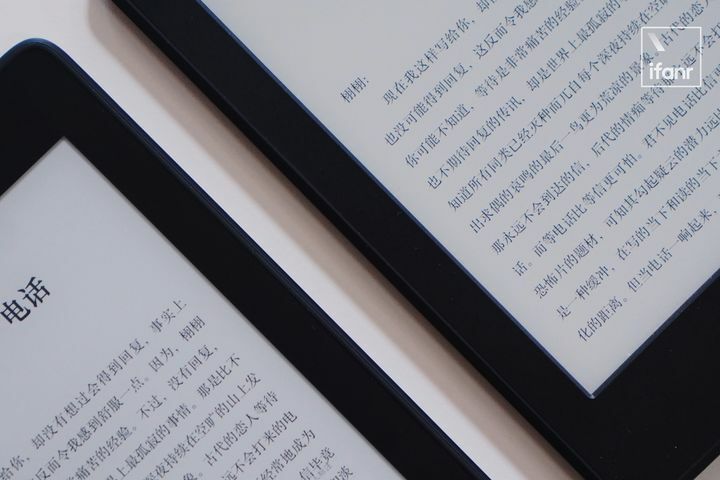 The Kindle PaperWhite 4 screen is still 6 inches in size and 300ppi resolution, flat with PaperWhite 3, but the number of built-in reading lights has increased from 4 to 5. 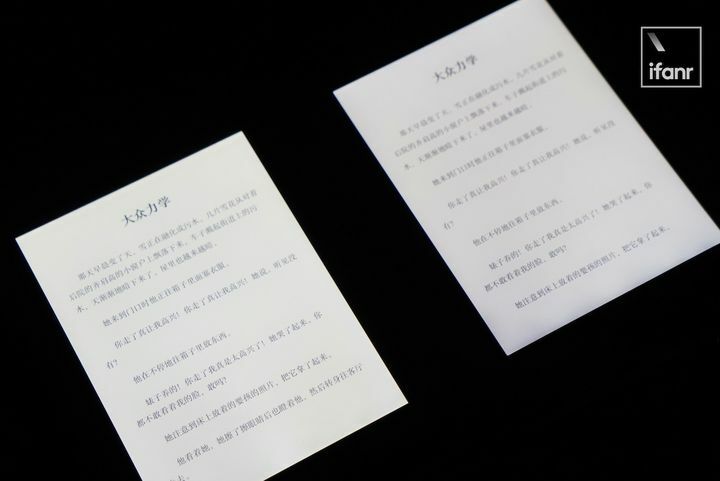 Although the difference is not small compared to the 12 reading lights built into the new Kindle Oasis, the backlight of the PaperWhite 4 is significantly more uniform than the PaperWhite 3 I have on hand, and there is no shadow at the bottom of the screen. The improvement in reading experience is very obvious. 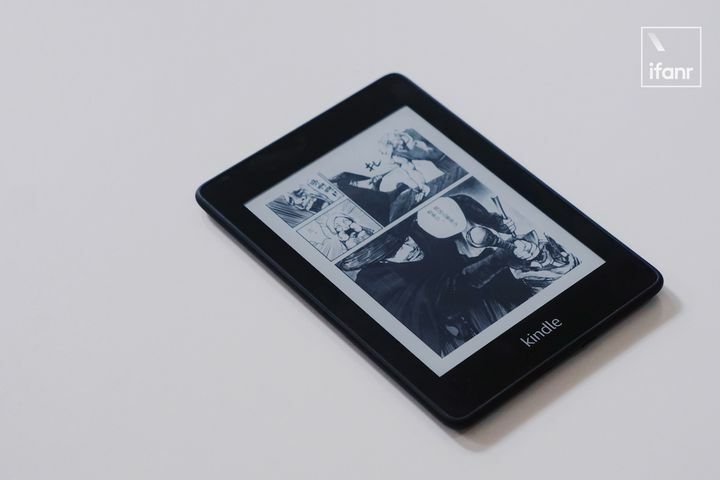 This time, Kindle PaperWhite 4 provides 8GB and 32GB storage specifications. In fact, if you just read the textbook, 8GB of storage space is already very sufficient, and it is expanded to 32GB, obviously to satisfy comic book lovers. 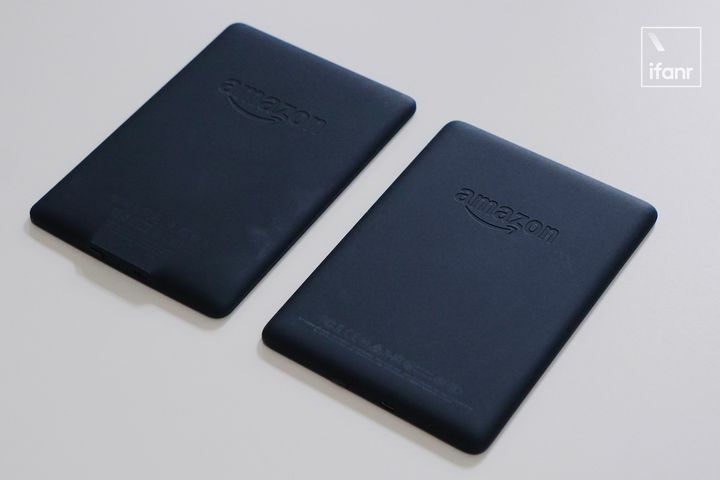 Previously, the Kindle PaperWhite 3 comic version launched by Amazon.com was dominated by 32GB of storage space. As for the page turning speed, the progress is not very big at present. It can be seen through the slow motion lens that the page turning of PaperWhite 4 seems to be a little faster than PaperWhite 3, but it is difficult to have obvious perception in the actual experience. The new system has 13 Chinese and English fonts (4 Chinese + 9 English), and 5 file size + 14 file size can be adjusted, and the page setting options are quite rich. It is worth mentioning that the new system also adds the "theme" function, the read options have been set, can be saved as a theme, and then you can directly call the theme, without an item to set. 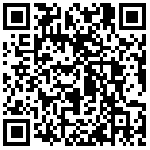 For the comic book, the Kindle has also made some optimizations. In the comics, double-click on the top right corner to zoom in on each sub-shot. If you think that the 6-inch screen is not enough for comics, the one-page mirror is enough to make every detail clear. Even for electronic picture books, the Kindle has some shortcuts. Long press on the page, you can drag left and right to quickly locate the page you want to see. In addition, the "Black and White Exchange" feature that was previously available at Kindle Oasis was also released to PaperWhite 4, which is quite friendly for night owls who like to study at night. 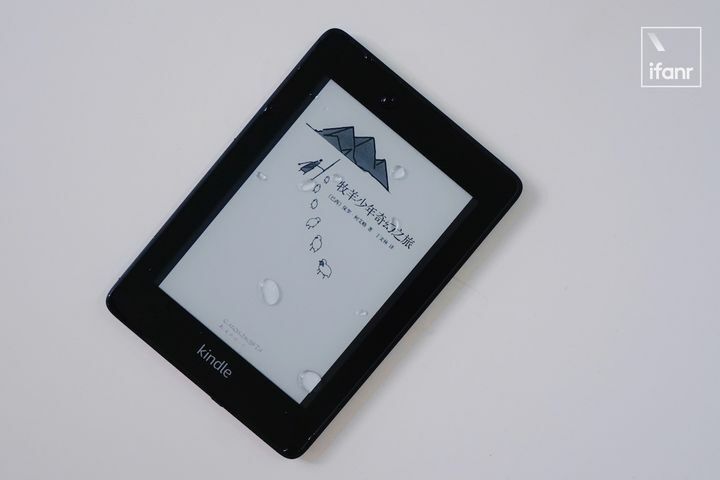 Finally, don't forget that Kindle PaperWhite 4 also supports IPX8 waterproof splashes, whether in the bathroom or on the edge of the pool, without worrying too much about the Kindle being damaged by water. 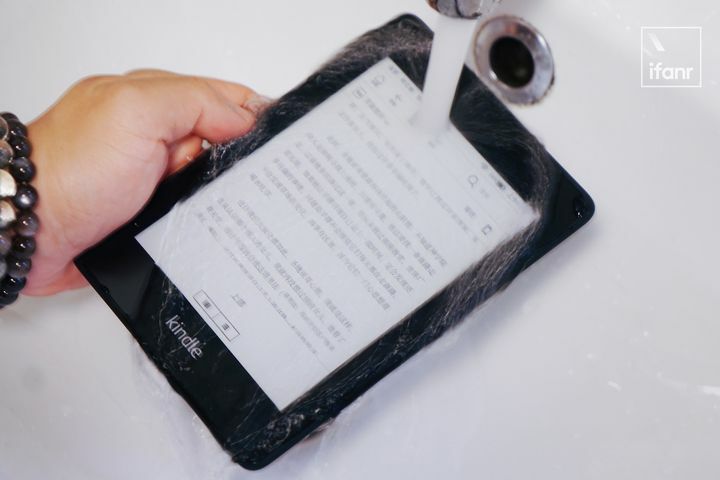 We also actually tested it, even if the Kindle PaperWhite 4 is washed under the tap, it will not be scrapped —— but it only supports waterproof, it is not suitable for use in the water, because the Kindle touch screen will Because of the water, the random clicks are a problem. 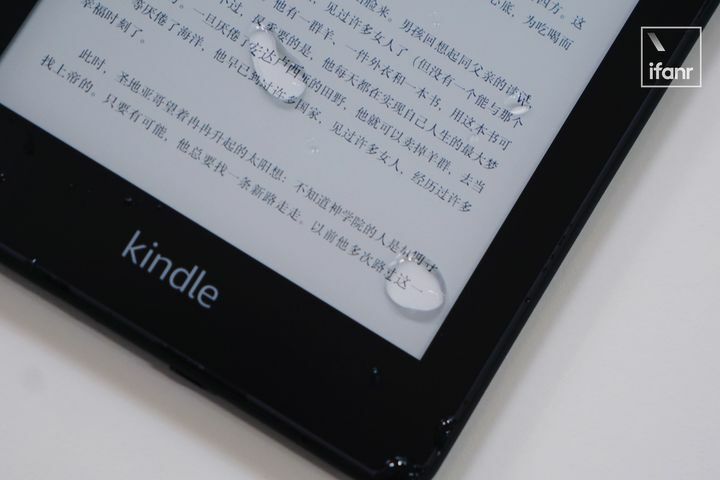 The Kindle supports the biggest benefit of waterproofing. It doesn't mean that you can read a few pages in the pool, or you can rinse it out when the Kindle is gray, but let you really feel comfortable with the Kindle. Being able to take the Kindle out anytime and anywhere will have more opportunities to study in fragmented time. Slightly regrettable, Amazon China's Kindle e-book resources are rich, but there are not many varieties of comics. If electronic comics have more choices, I believe it will further stimulate the potential of Kindle PaperWhite 4. 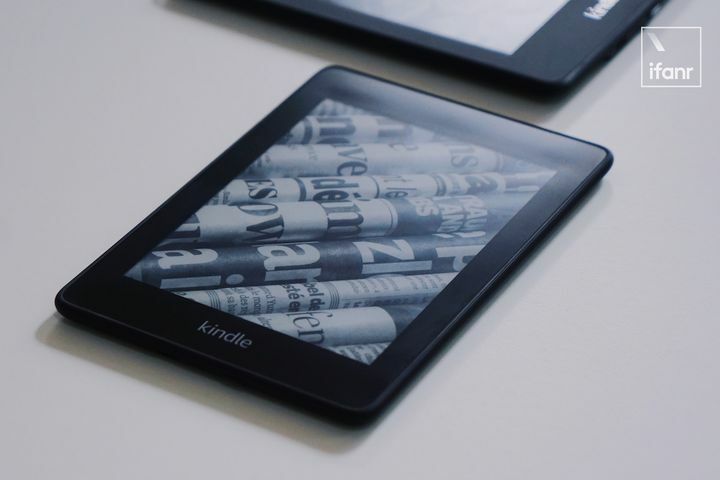 The most cost-effective Kindle, can't you buy it? In an information-rich world, the richness of information means the lack of other things —— the scarcity of information consumption. Information consumes the attention of the recipient, and a large amount of information causes people's inattention and needs to be effectively distributed in a large amount of information resources. In the era of information explosion, "attention" is the scarcest resource. 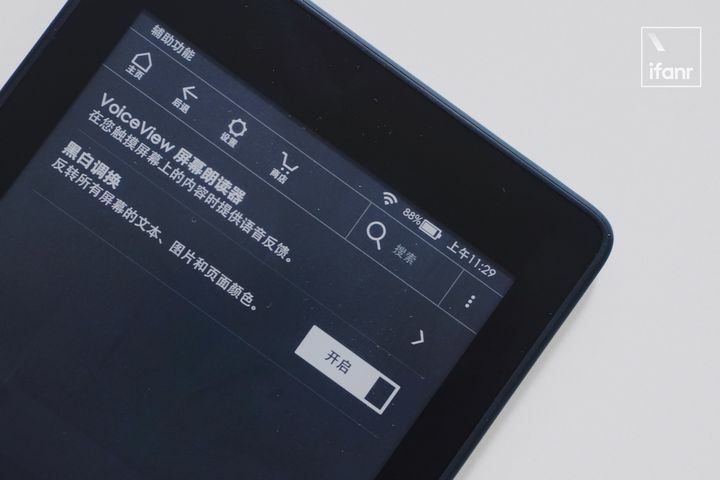 The Kindle's opponent is certainly not a paper book, or other e-book reader, but a variety of media outside the book —— movies, games, music, and so on. How to make reading more competitive while keeping the charm of the book itself? Perhaps this is the Kindle's direction of exploration: providing a better reading experience, satisfying more reading scenarios, and further lowering the reading threshold. 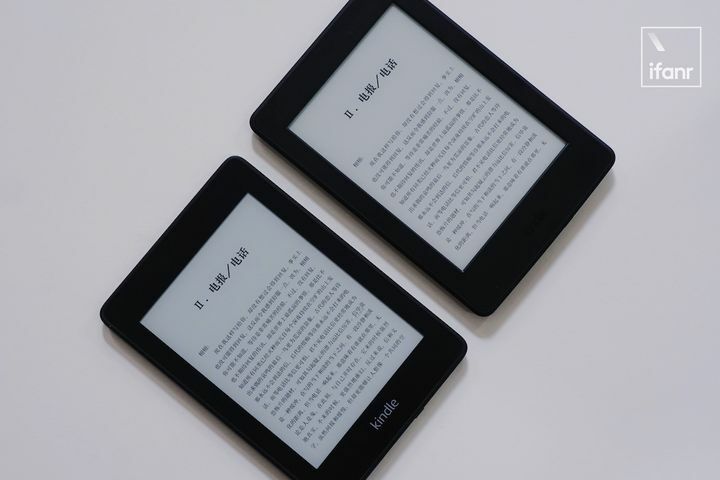 Of course, if you are holding the older Kindle PaperWhite, it is worth upgrading whether you consider the screen resolution or the splash resistance. 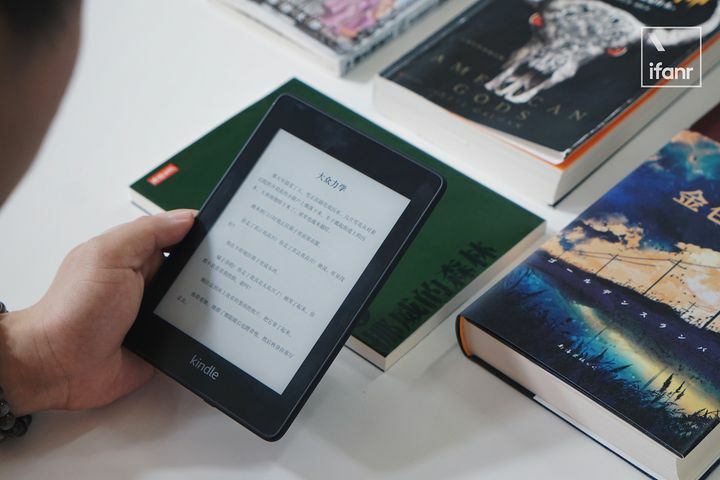 Compared to the Kindle Oasis, less than half of the price is already the biggest advantage, and the gap between the two in the reading experience is obviously not as obvious as the price. Although the Kindle PaperWhite 4 is a mid-range model, it is unambiguous at the core of the reading experience. — no matter the fine screen, even backlight, safe waterproof performance, comfortable The grip experience, even compared to the flagship, Kindle PaperWhite 4 is not too much. This is rare in the fast-changing, consumer electronics market of Baiyun Cang. Ten years is enough to make the iPhone's processing performance a hundred times better, from a 3.5-inch screen to a full-screen. But after ten years, the Kindle seems to be familiar to us. 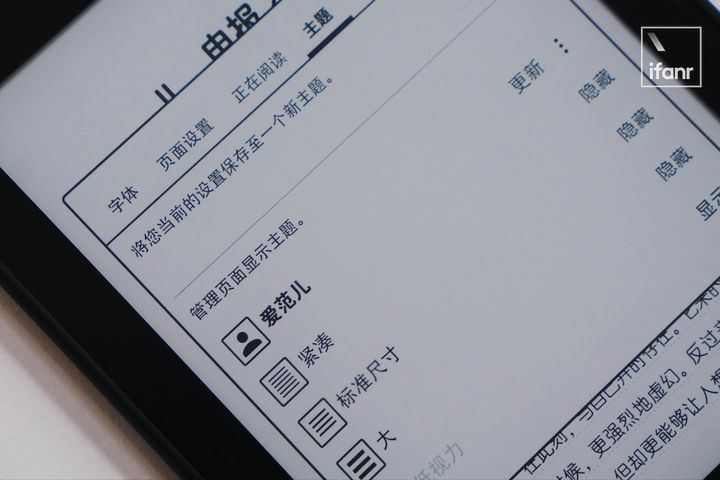 It is still a black and white electronic ink screen. You can only read it in your hand. It's really like a book, lying there quietly, if you want to see it, then turn a few pages —— In a sense, the Kindle is a book that is not old. If you still feel that reading a book is not a bad thing in your spare time, then Kindle PaperWhite 4 is worth starting. After all, the iPhone may change in two years, but reading is never out of date. How did Amazon make Kindle and Echo? What can we learn from?